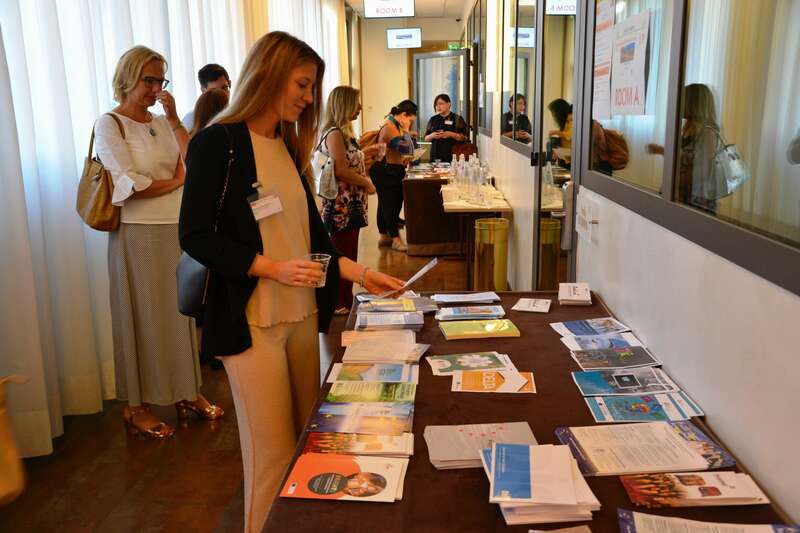 During the eight edition of the Future of Education international conference, held in Florence (IT), on 28/06/2018, some brochures of the IWBLabs project were distributed to the conference participants. Elisabetta Delle Donne had the opportunity to talk about the project aims and activities and some of the participants asked to be kept informed. The IWBLabs project was presented to the participants of the Future of Education international conference. 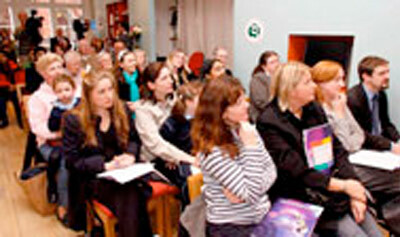 The participants of the conference are potential target groups of the IWBLabs project activities.